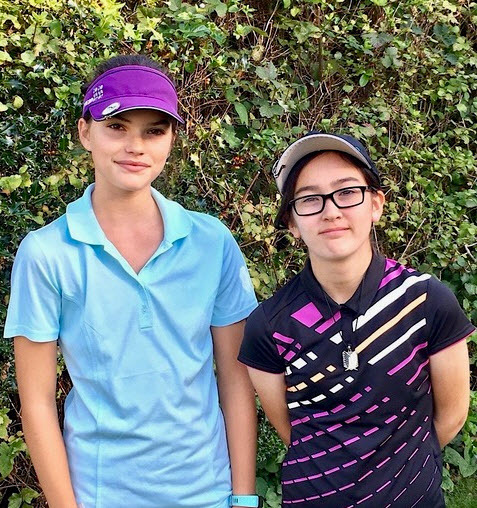 Local village girl, Ellie Mans (13) & her good friend Emma Appleby (14) partnered up as an “All Girl” team on Saturday 29th September in the Clive Cargill 4BBB Stableford Men, Ladies & Juniors at Brokenhurst Manor Golf Club. With a better ball score of 9 under par (45 points) they won this prestigious competition. 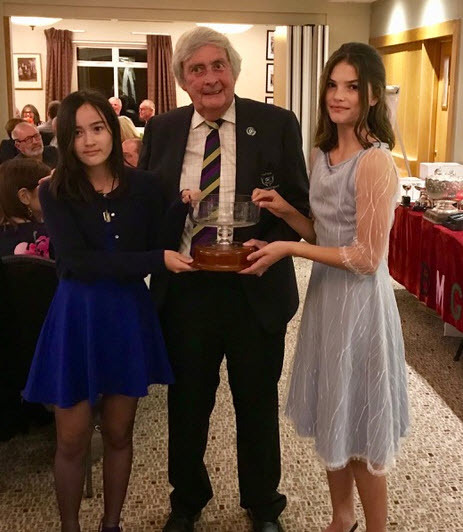 Their Names will now appear on the Honours Board at the club along side Justin Rose, who broke the course record there in 1996 and Emma’s Mother and father who won this same competition in 2001.